“MG Sports Cars 1929-1936″ OHC Midgets, Magnas, and Magnettes. 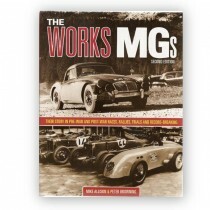 Design, development and styling. 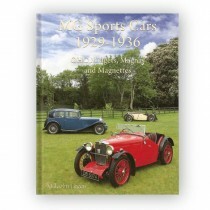 The new book from Malcolm Green and a definitive round up of all the models. 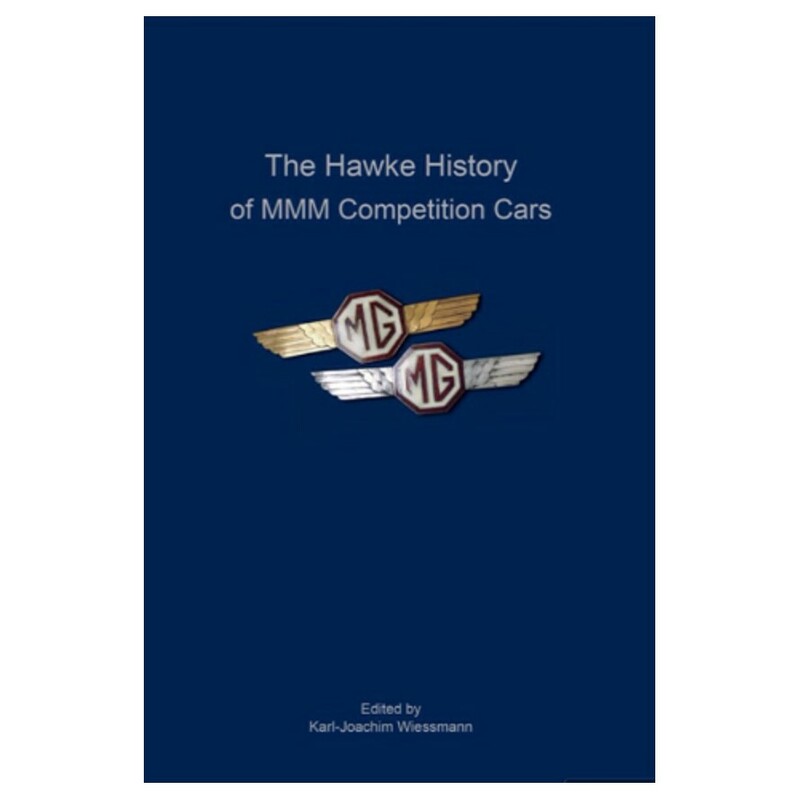 Edited by Karl Wiessmann and published in Germany this softback book is 244 pages of facts and figures. 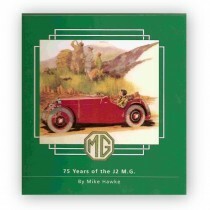 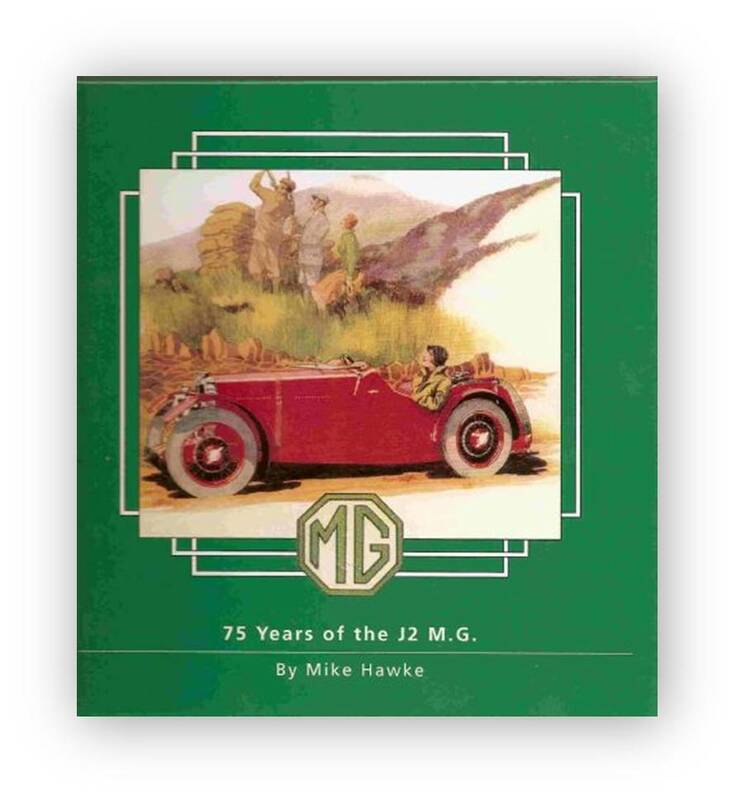 Building on previous research by Mike Hawke and many others (and dedicated to Mike) this book covers the M12/12,”C”,”J3″,”J4″,”QA”,”RA”,”K3″,”NE”,”EX” and the Musketeers as produced by the MG Car Company between 1929 and 1936. 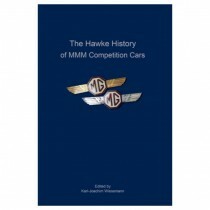 An unmissable addition to any Triple M enthusiasts library. 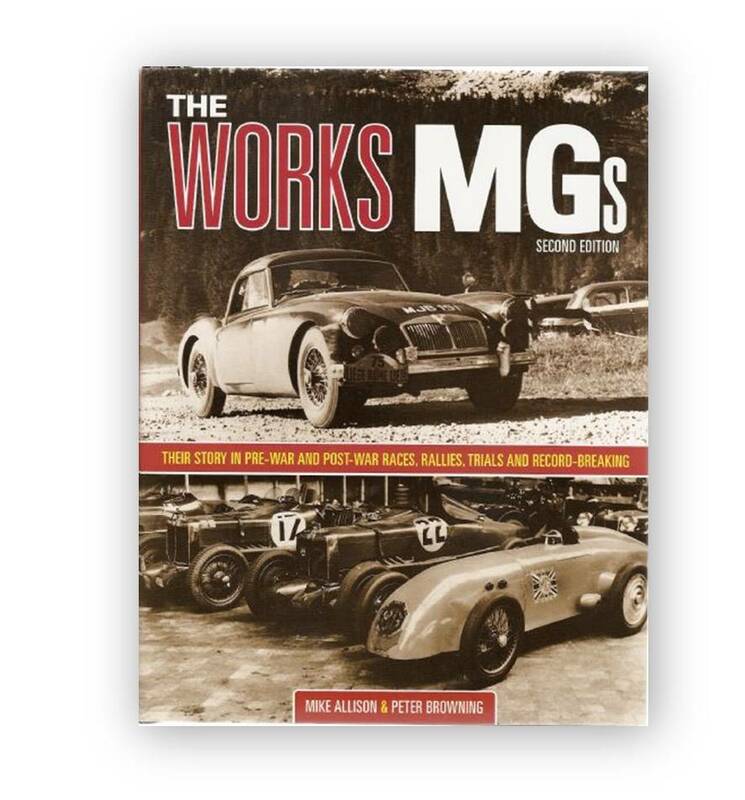 New updated for 2018 version .